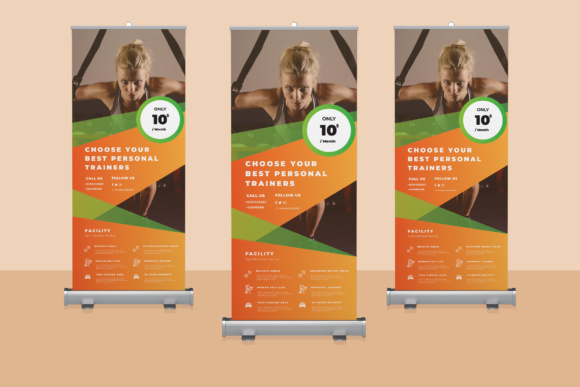 orporate Roll-up Banners Template. This layout is suitable for any project purpose. Very easy to use and customise X Banner Template for any kind of business like Property, hotel, real estate Business, Agency, Online store, Creative, Blog, Magazine, Retail, Photographer, Artist, Designer, Freelancers and much more. Adobe Photoshop CS 4 or latest version.